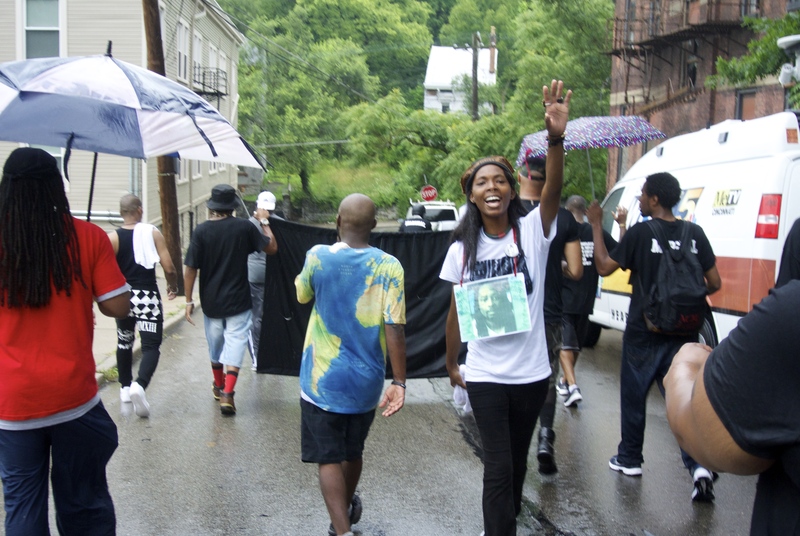 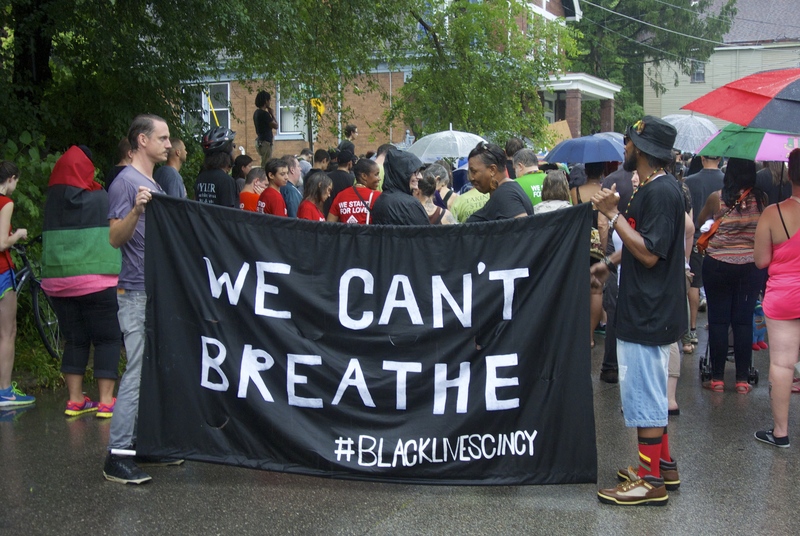 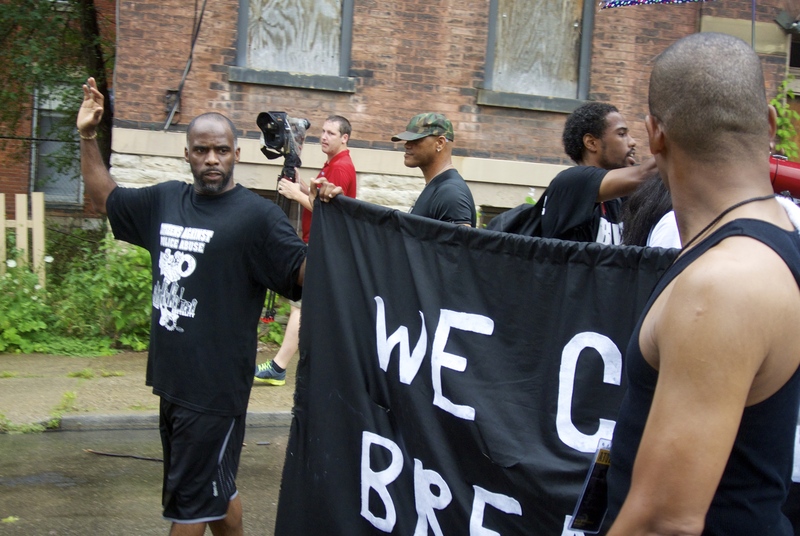 These were taken at the ‪#‎BlackLivesMatter‬ peaceful demonstration/march for Samuel Dubose on the University of Cincinnati campus -7/26/15. 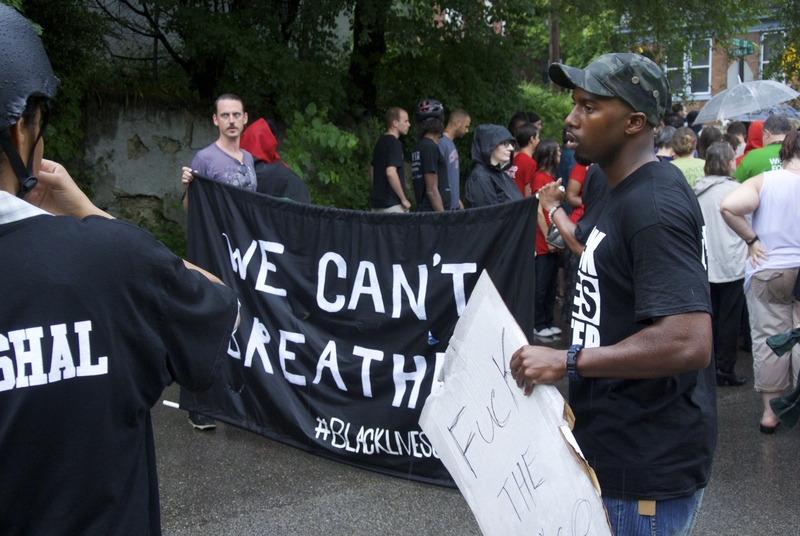 As a journalist, I can’t participate in protests but I can document them. 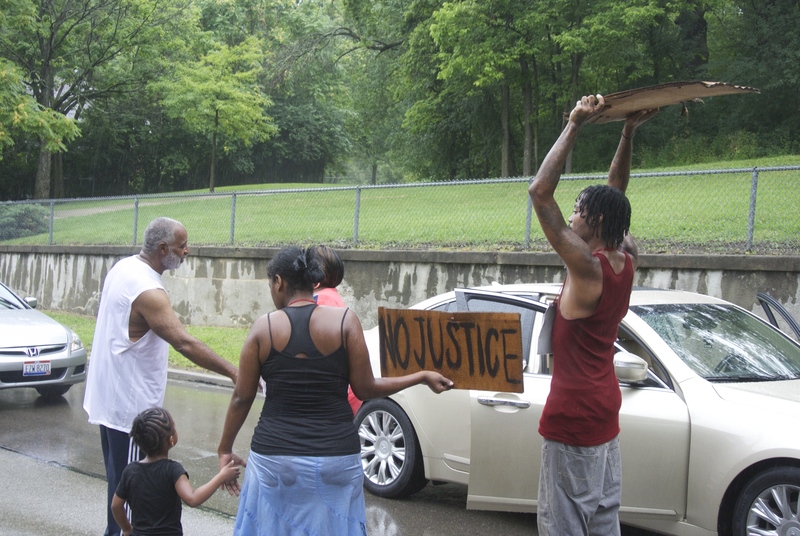 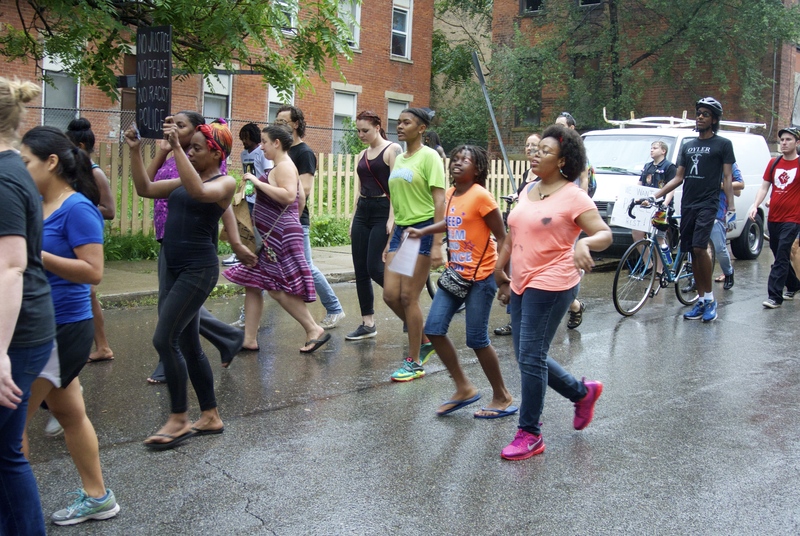 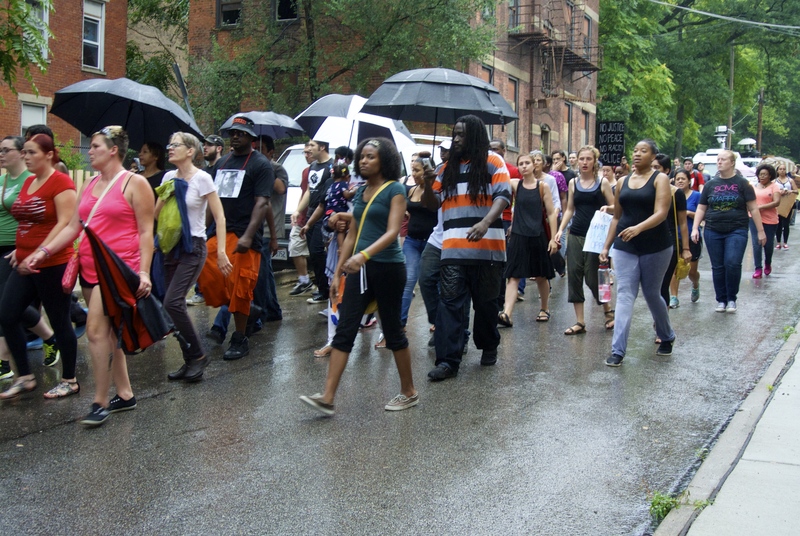 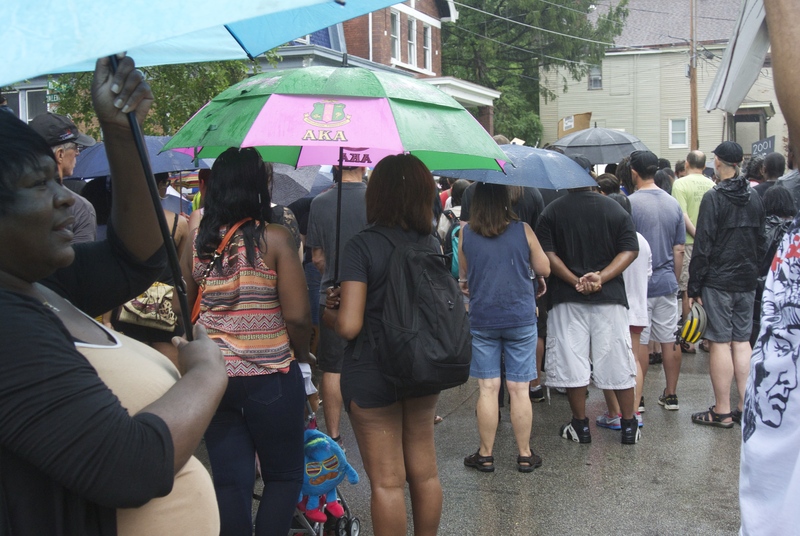 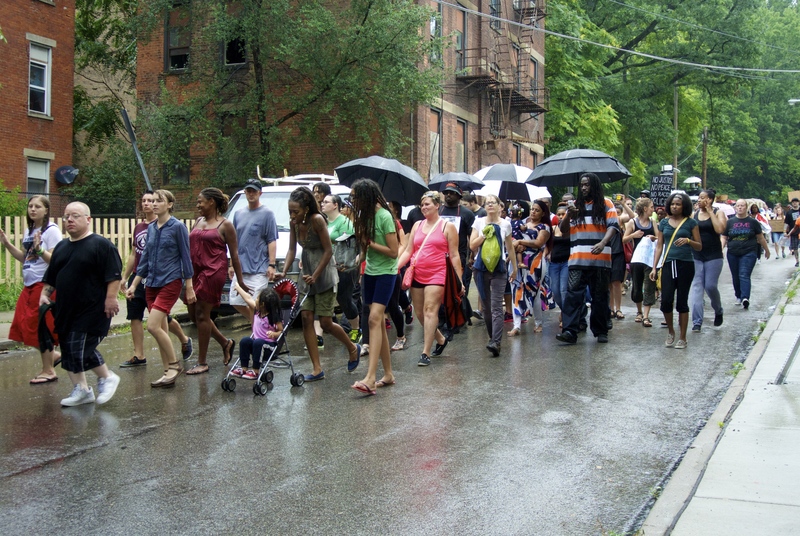 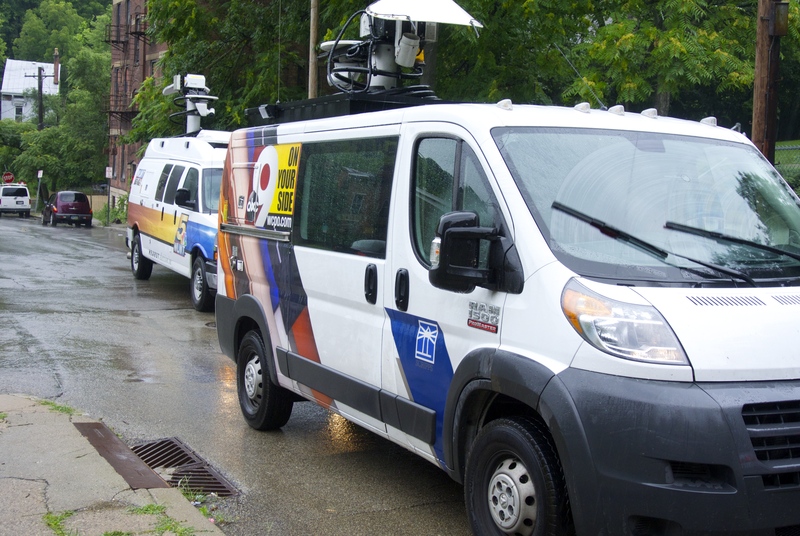 These photos are from part of the rally that demands the release of the body camera footage on Officer Tensing. 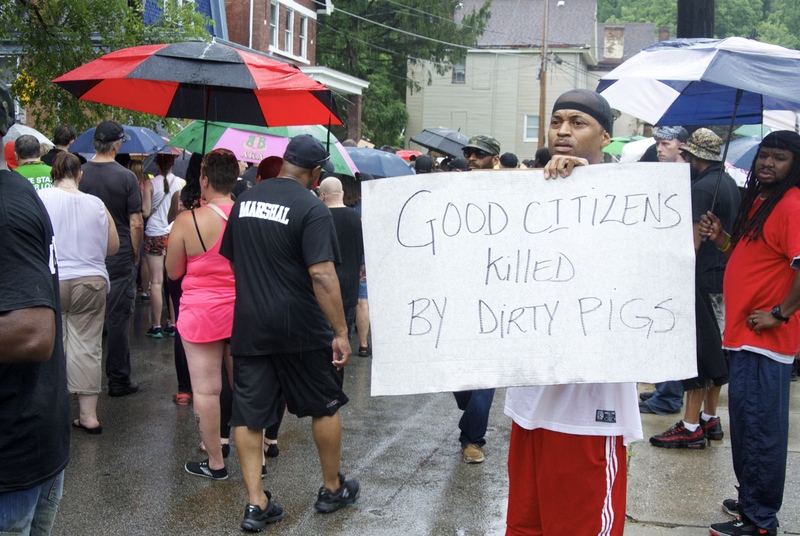 Video to come.